Before you register on those FREE dating sites, you may want to consider some surprising facts about the TRUE cost of online dating. 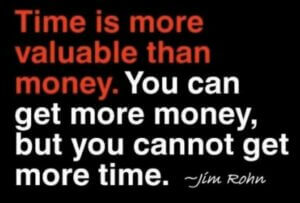 Some people say, “time is money” while Jim Rohn says “time is more valuable than money.” Either way, when we spend time doing anything, we are making an investment – be that time, effort, emotion, money. We were gob-smacked when we first sat down and considered the ‘investment’ people make when online dating – even on those so called ‘free sites and apps.’ Free? Naw. When you consider the time and effort that goes into investigating dating sites, writing a profile and the activity of swiping, winking and texting – and this is even BEFORE you get to your first date – well, the numbers are pretty shocking. Don’t get us wrong – we ABSOLUTELY advocate for online dating! 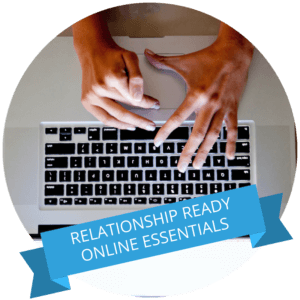 With 70% of new relationships starting online by 2040, it’s a great place to meet people. We just want you to go in eyes wide open to the TRUE investment you are making. Be prepared BEFORE you go online. Make sure you are relationship ready and take our quiz HERE. And if you want to save even more money, time and effort – try one of our cost-effective dating programs. You know we love people who take action – so sign up today and use code “LOVE20” at the check-out for 20% off – yep, just because you committed to Make Love Happen!